Apart from any use permitted under the Copyright Act 1968-1973 and Copyright Amendment (Digital Agenda) Act 2000 No 110.2000 no part of the Content Grasshopper web site may be reproduced by any process without prior written permission from Content Grasshopper. 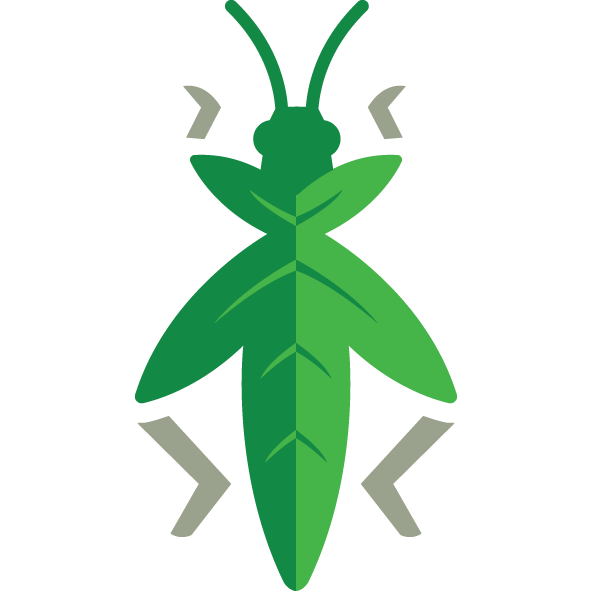 Of course, Content Grasshopper fully encourages you to share the love and link to our site or share our information. All you need to do is simply give us credit for the hard work we have put in.